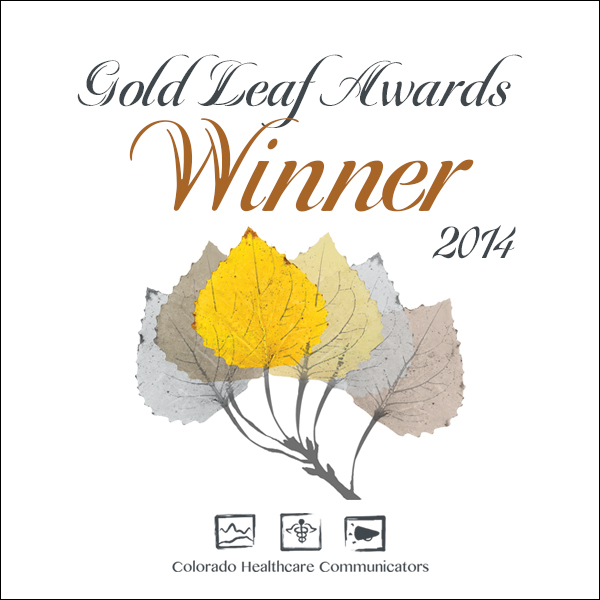 The Craig Hospital Foundation and Craig’s Marketing and Media Services department took home two prestigious awards at the 2014 Colorado Healthcare Communicators Gold Leaf Awards ceremony on Oct. 16. 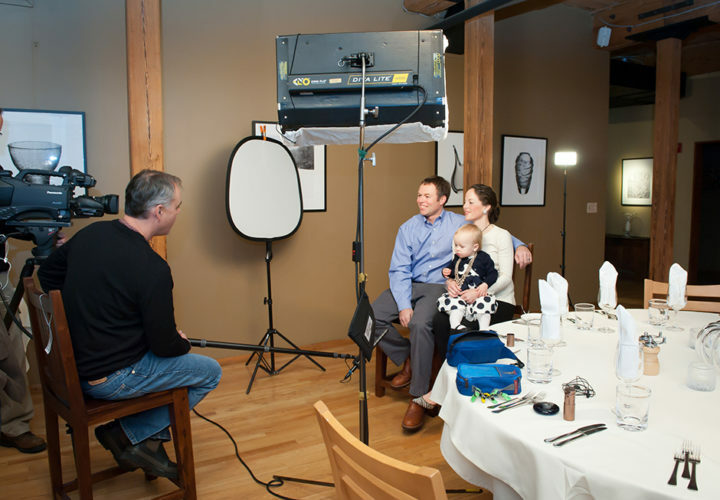 The Craig Hospital PUSH Dinner Highlight Video was awarded the 2014 Colorado Hospital Project of the Year award. The video also was awarded the Gold Leaf Award in the video category for videos with a budget over $5,000. 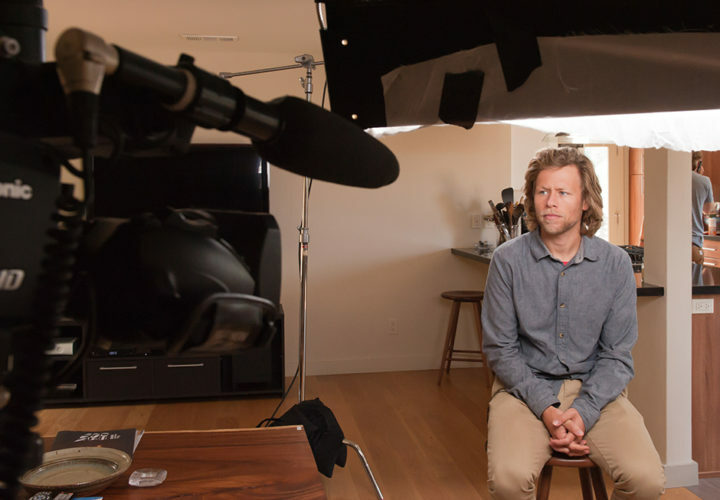 The video tells the story of Kevin Pearce, a former professional snowboarder and traumatic brain injury survivor, who was awarded the Christopher and Dana Reeve Inspiration Award at the 2014 Craig Hospital PUSH Dinner. 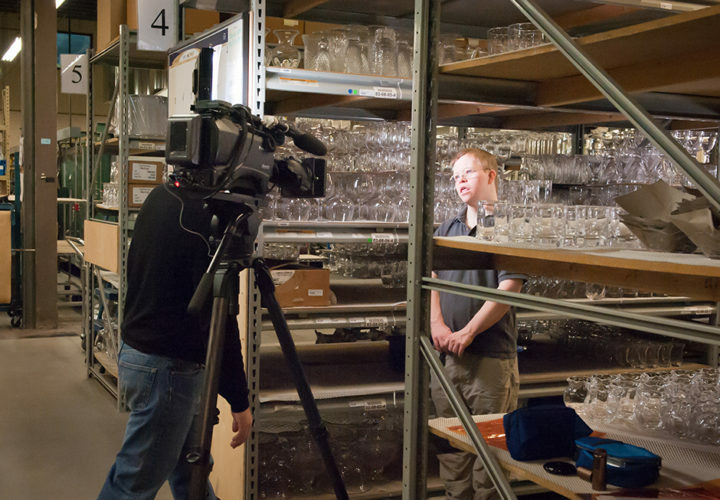 The Craig Hospital Foundation and Craig's Marketing and Media Services department teamed with videographer Brian Malone with Malone Media Group to produce a 12-minute video that was shown at the fundraising gala. The video tells Pearce's story and highlights his determination, advocacy, and commitment to serving as a role model to those who have suffered a traumatic brain or spinal cord injury. The entries were judged by a panel of 15 senior marketing professionals, journalists and academics. Each entry was evaluated based on planning, goals, implementation, results and evaluation. Another judge remarked “I can attest to the overwhelming impact of the video. It certainly fulfilled the goals set out in the application. The 2014 Gold Leaf Awards Ceremony was held at Mile High Station and was attended by representatives from Colorado hospitals, nonprofit organizations and agencies. 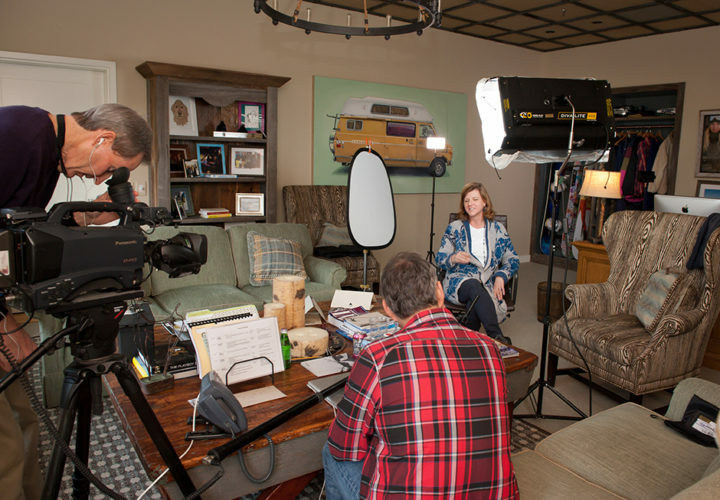 Interviewing Donna Carpenter, Burton Snowboards president, in her Burlington, VT office. 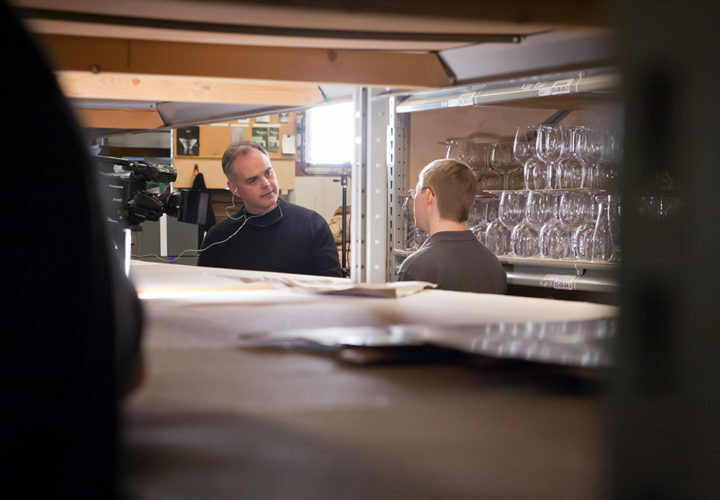 Interviewing Andrew and Christy Pearce at the Simon Pearce Restaurant in Quechee, VT.
Capturing B-roll of Kevin and Adam Pearce in Southern California. 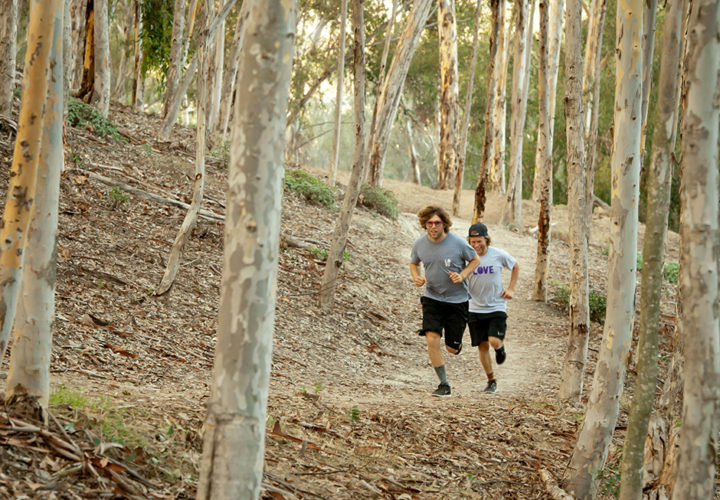 Capturing B-roll of Kevin Pearce in Southern California. 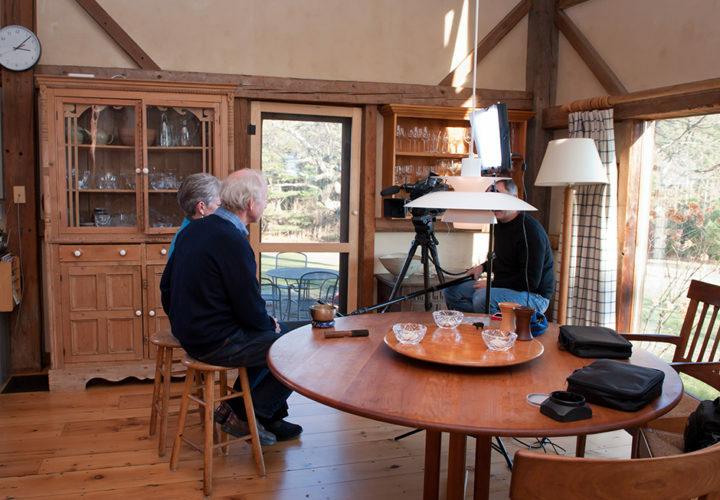 Interviewing Simon and Pia Pearce in Vermont.